We have had a busy 2016 with a variety of projects going on, the biggest one has proven to be one of the biggest challenges we’ve faced – 12 short films for disengaged teenagers. 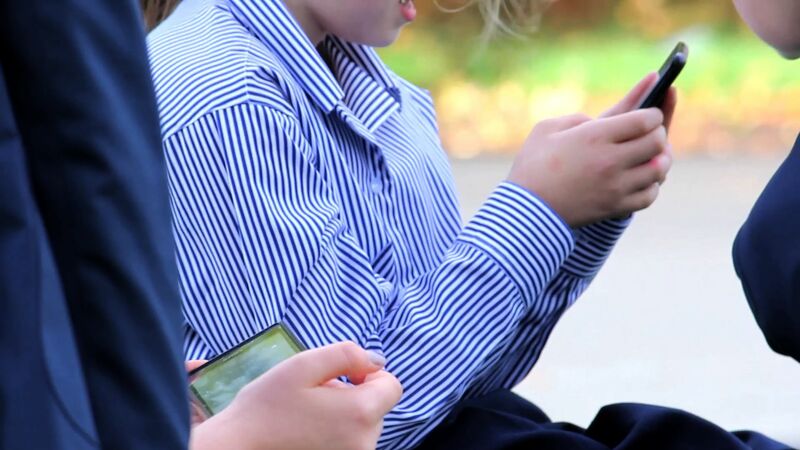 During 2015 we were contacted by a Professor from the University of Central Lancashire in regards to a pilot programme she designed and tested which was created to help those teenagers who were having problems in school. She had broken down the various issues being faced by today’s youth into categories and wanted a film that depicted each one. We also were tasked to design and create this programme into an online educational toolkit that could be accessed by all schools, with the feel of a course, a database, monitoring, scoring and of course security. The films had to be designed to engage the teenagers without alienating them and help them focus on their future and all they could achieve. This was the real challenge as none of us are teenagers and the tastes of today’s young people are completely different to those we had in our own youth. So the first step was to go talk to the target audience. We went to two schools and asked the young people what would be the most effective ways of communicating this kind of material to them. The young people undertook some Script & Storyboarding workshops delivered by us and the feedback we received was invaluable. 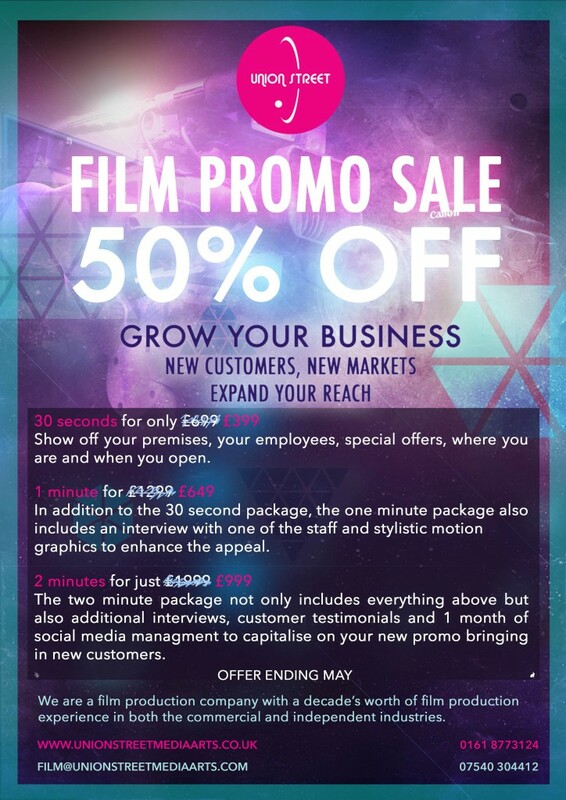 Based on their recommendations we designed and produced twelve different types of film. Depending on the content we found different ways of ‘talking’ with the audience, such as a video montage with voiceover, green screen and animation – our new service! The films are now complete and we are in the final testing period of the website. We’ve really pushed ourselves for this project, the results have definitely shown it was worth it! Working in the creative and digital media sectors can be all hours, take all our energy and be all consuming! Editors will spend days and nights glued to their computers, artists will lock themselves away in the studio for weeks to complete a piece, and community arts practitioners will work tirelessly to plan and execute immersive explorative workshops for the community. When we’re networking with other creatives, like we were earlier this week at our joint event with Panda Arts, ‘Arts for Social Change’, we often come across the same complaint; that we’re working so damn hard and are concerned about what it’s doing to our health. So how do we create stable energy levels in order to do all the things we want to? The key is understanding how to balance your blood sugar levels and the role stress plays. If we can take control of these two things – we’ll be well on our way to transforming our body’s energy system. When we eat a common ‘Western’ diet, heavy in carbohydrates than any other food group, then we are opening ourselves up to high levels of glucose, or sugar in our blood stream. That’s because when we eat carbs, our body breaks them down into sugars which gets absorbed into our blood via our gut. Insulin- a hormone created in our pancreas- is released and ‘accesses’ the sugar so the body can use it for energy. 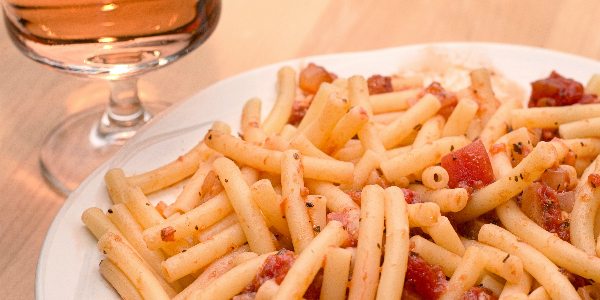 When we are eating lots of carbs we require lots of insulin. But after this energy is used, insulin levels drop very low and leave you feeling weak, shaky, tired, forgetful, anxious and irritable and that’s when we reach for a quick fix. 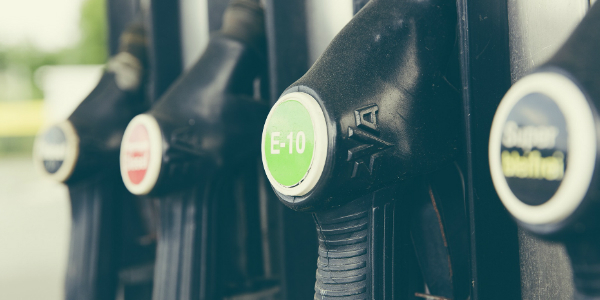 The more our body relies on insulin to give us this quick burst of energy, the less effective insulin becomes until eventually it doesn’t ‘access’ the fuel very well, leaving us feeling even more tired. On top of that, if we eat too much carbs and don’t do enough exercise – that leftover fuel is converted and stored as fat! When we are stressed, our body releases another hormone- cortisol that releases stores of fat to be broken down into glucose to be used as fuel. This is because our body thinks that we will need this extra energy to deal with whatever is stressing us out. When the stress passes cortisol can remain high as the body thinks it needs refuelling so it increases our appetite making us eat more. That’s why many of us eat when we feel stressed! So what can we do? Well, it’s simple really. Switch to a different fuel. 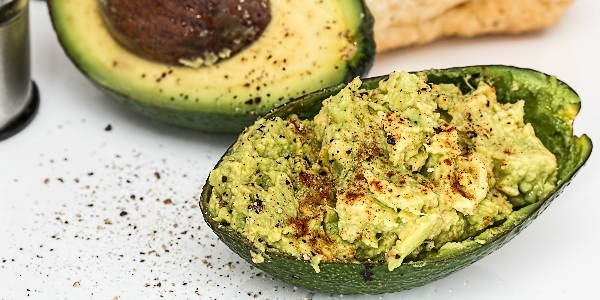 Increase the amount of protein and healthy fats. It just takes will power, time and preparation. 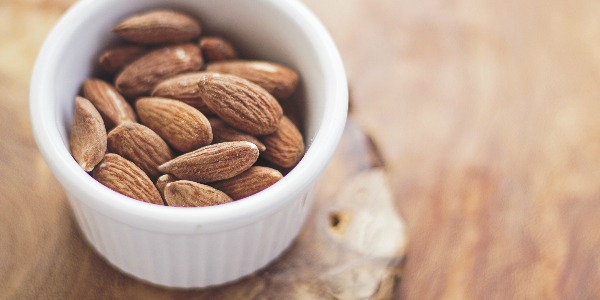 Protein and healthy fats (monounstaturated, polyunstarated and some saturated fats)– these are slow releasing, slow burning energy that sustains us over long periods of time. Our energy levels don’t yo-yo up and down, they stay more stable and keep us going throughout the day, especially when eaten in ample amounts at every meal. And actually, we can teach our body to adapt to burning fat efficiently rather than carbs so we can access it quickly and so we feel just as full after protein and fat rich meals. to build and repair cells. to make enzymes which lead to important chemical reactions in the body like digestion. to create hormones which help regulate our metabolism and send important messages to parts of our body. to create other body chemicals that power the body and modulate important processes. as building block of bones, muscles, cartilage, skin, and blood. Foods high in healthy fats: Ghee, full fat, organic, grass fed dairy products (unless you are intolerant and about 50% of us are! ), coconut oil, milk, flesh & butter, avocados and oils, olives and oils, nuts, nut butters and oils, walnuts and oils, Sunflower, sesame, pumpkin seeds & oils, Flaxseed & oils, Oily fish – salmon, tuna, mackerel, herring, trout, sardines and fish oils. Increasing antioxidants and B vitamins in your diet help to counter the negative effects of ‘free radicals’ and modulate metabolism, therefore improving mood and mental capacity, respectively. This will help your body to function optimally meaning you really can achieve all those things you want to. 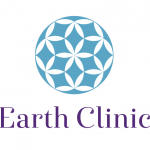 Starting next week, Earth Clinic is offering 25% OFF to their subscribers – SIGN UP to their emails here. 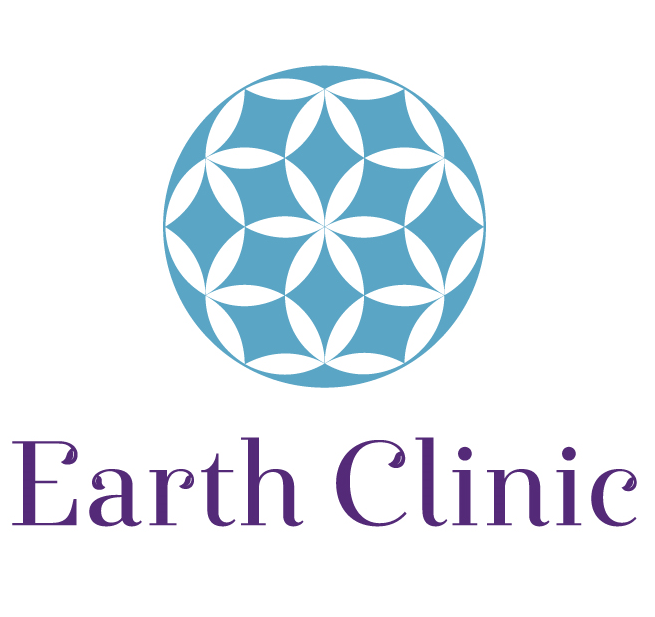 Visit www.yourearthclinic.com to find out more about their Nutrition services & how Earth Clinic can support your health and wellbeing. Contact Natasha at Earth Clinic on natasha@yourearthclinic.com or 0161 877 3124. 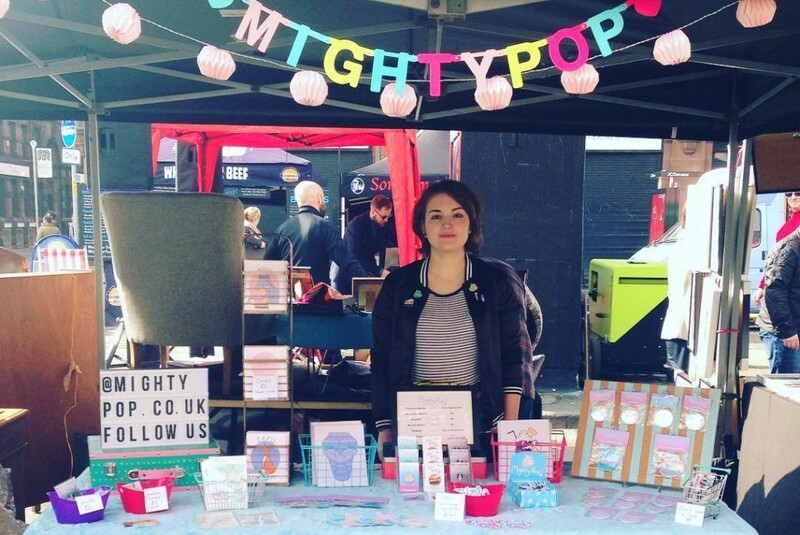 The Creative Breaks Programme was a brilliant opportunity to collaborate with talented and creative people to highlight some of Manchester’s hidden gems. Union Street Media Arts and PANDA Arts helped me develop a lot of skills that are important when working with other people, including communication and interpersonal skills. I also learned how to use filming equipment such as cameras, microphones and lights, and I found it really exciting and fulfilling to learn how to present my ideas in a new artistic medium. Union Street and PANDA were always available to help us along every step of the programme, from assisting us with equipment and making contacts, to moral support and relieving stress with a good brew. We received a ton of constructive feedback with our films and we got the chance to present the documentaries to project leaders and investors in Manchester, including Julie Ward MEP. At the end of the programme the even had the opportunity to tour European Parliament in Brussels and have a look at some of the art projects being run in such a beautiful city. We visited Zinnema – a facility for artists, musicians and actors in Brussels – and also presented our documentaries to them. 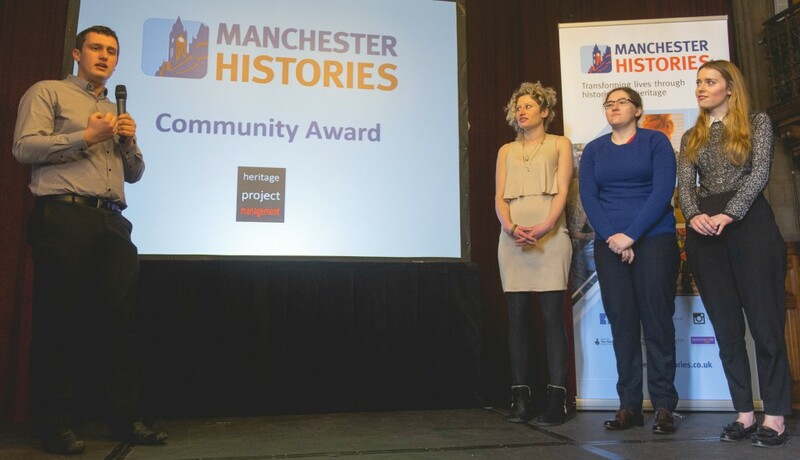 When we returned from Brussels, we found out that our documentary, Reflections on London Road, won the Judges’ Choice Award at the the Manchester Community Histories Awards. At the awards ceremony it was very interesting to learn what others were doing to celebrate the people and city of Manchester. It was touching that the story of London Road Fire Station and the families who worked there had resonated with people and it was a fantastic experience helping to preserve a part of that history. 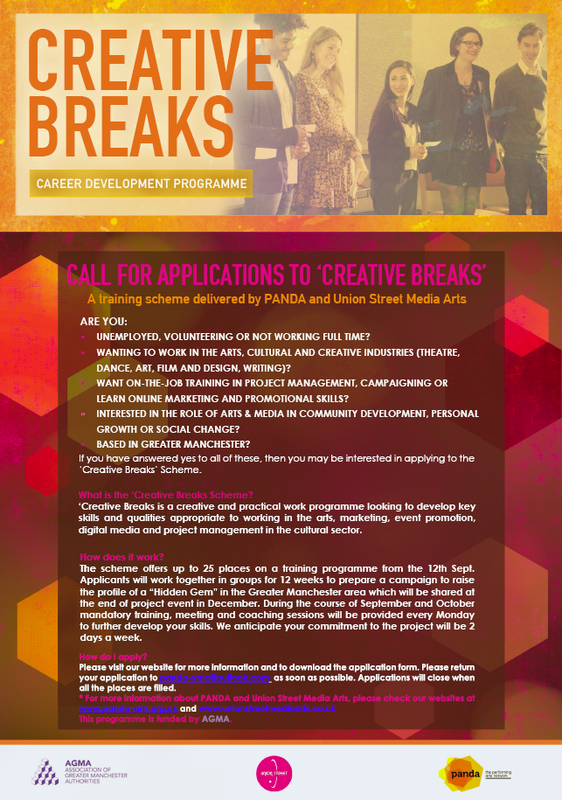 I would recommend the Creative Breaks programme as it has been a fantastic experience and is an opportunity to meet and work with talented people. 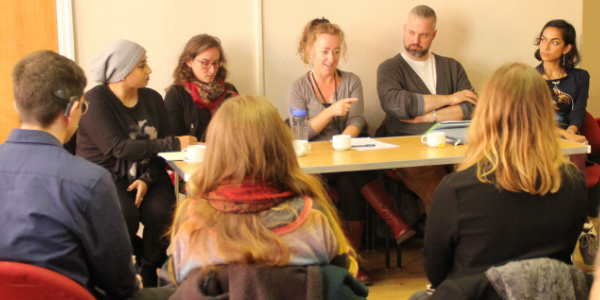 WE’RE RECRUITING FOR YEAR 2 OF OUR CREATIVE BREAKS PROFESSIONAL DEVELOPMENT PROGRAMME! We are so excited to be coming back around to delivering another exciting career development programme for 25 people in Manchester. This year, we’ve changed things up a bit, incorporating a few changes to our training and coaching programme. Ultimately we will be delivering even better support, training, coaching and mentoring and with an expanded team of supporters, mentors and industry experts. See below for our poster promoting our application process… apply now as applications will close when we’ve filled the places! There isn’t a better way to get hand on experience, develop and expand your portfolio, build upon and learn new skills, learn about new techniques, nurture yourself and widen your horizons than this programme. We’ve developed the programme based on years of hand on experience as well as all our best ideas all rolled into one fantastic experience for you. Panda Arts, our delivery partners share our outlook and approach to this type of work… creating safe spaces, focussing on personal development and communication, giving you the best support we can find, understanding we’re all facing challenges and having the strength and desire to work around them, being genuinely passionate about supporting and nurturing the next generation of change-makers. Also see below for our poster promoting our application process… apply now as applications will close when we’ve filled the places! Speak to Natasha on 0161 877 3124 or email natasha@unionstreetmediaarts.com for more information! (Scroll down for the full poster) We’re no strangers to hard and quality work so that’s why were slashing our prices this SPRING! 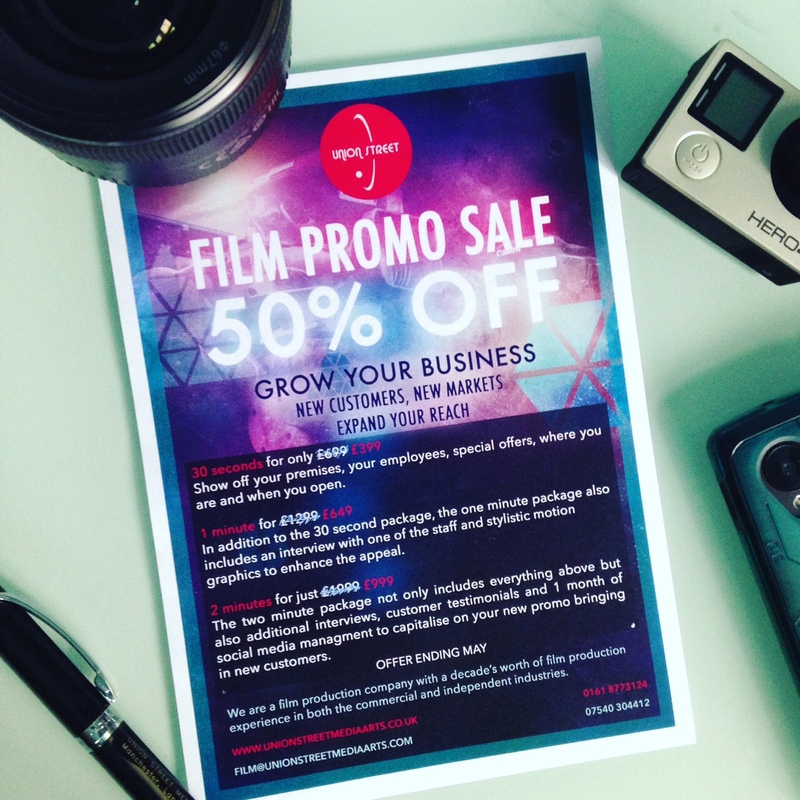 Bring on the new seeds of growth and development for your business with our 50% off film production services in Manchester and beyond! We’re prepared to travel further afield (around the country, Europe and world!) or work remotely – so please do approach us for a discussion about any type of work…. Our packages are packed full of high end support for you to squeeze every last ounce of expertise out of us and we’ll just be happier! 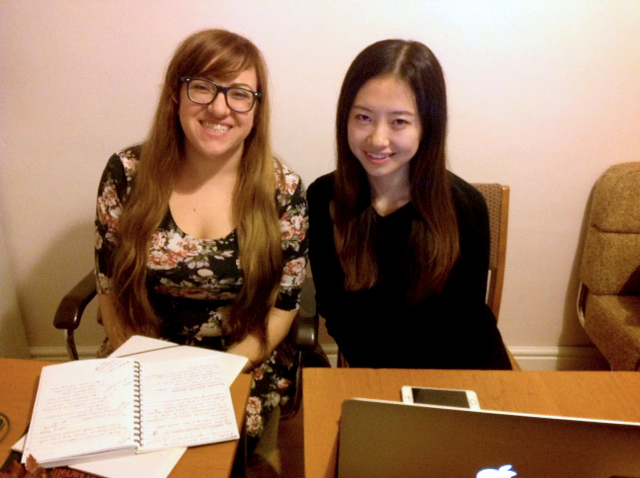 At Union Street we work with a lot of volunteers many of whom come from abroad and are in Manchester to study as well as gain some insight into how we live in the UK. This is an article written by one such volunteer named Mengshi, who talks about what it was like for her to leave her home to come here and study. The process of cultural learning refers to different stages of individuals’ feelings and emotions, when they come to a new cultural environment, which has been discussed heatedly nowadays. When in childhood, everyone was taught to develop a sense of cultural belonging, thus people became a member of different identity groups. 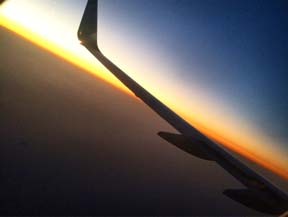 However, a person may face acculturation and encounter difference through travel, study and work. Combined with my own experience and major (intercultural communication), I am going to discuss the short-term cultural learning. In response, I will give some suggestions to help individuals adjust mindset to adapt to a new cultural context. I came to Manchester five months ago, and the honeymoon period for me is only the first few weeks. 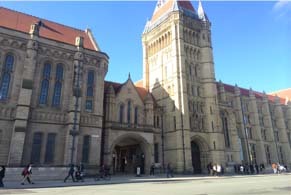 When walking in the streets, I was indulged in taking beautiful pictures, and curious about my new life in Manchester. Soon after it was so depressing for me to realise that there was too much otherness that I did not like. I suffered from culture shock, the second period. For the time being, through some adjustment, I am delighted to find that I fall in love with the city again. As we can see, I have already experienced the three periods. 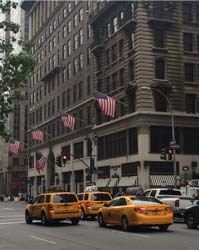 Before I came to Manchester, I had studied in America for almost two years. I had really experienced a short-term acculturation. For the first month, I was in the honeymoon period. All the new things and the differences attracted me. Later, I felt tired of the new environment and started to hate differences. 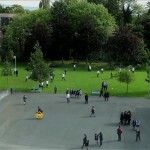 I just found that I do not like anything there, including the professors or the classes. To make things worse, I began to feel lonely, which I had never experienced before. Fortunately, after one semester adjustment, I got used to the life style. Gradually I was excited to be part of it, I enjoyed the weather, the beauty and the people there. Finally I felt acceptance and integration. To sum up, in terms of people’s affective, cognitive and behaviour, the process of acculturation is sure to be stressful, but it is an unavoidable. The only thing we need to do is try to find some ways to help us adapt to a new environment quickly. If the person is a sojourner who faced with short-term acculturation, he should be aware of he will experience a W-curve and prepare for the culture shock and mental isolation. In my opinion, reading is a quite good solution to corporate with the problem. On the one hand, people can get ways to deal with cultural phenomena. On the other hand, it can help people pass the time and prevent mental isolation. By reading books of different languages, people will feel the essence of various cultures’. As the old saying goes, “take people long to fill yourself short”, in return, it is more conducive to improve one’s own culture. Hope with these approaches, individuals could deal with the acculturation better, in the meantime; the culture diversity could be protected. As you all may be aware last year Union Street embarked on a massive project with our clients CIE – The Commission on Illumination to showcase their history dating back from 1903 to 2015, showing how they have been guiding light based technology since their creation. 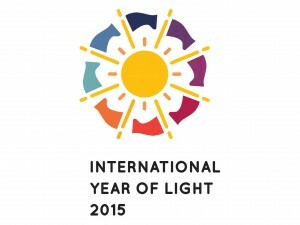 Official logo of the International Year of Light 2015. Alongside this, the film also covered the historical timeline of light technology dating back to the early days of man at 70,000 BC where the first lamp was a hollow rock soaked in animal fat and then the Fish Lamp, a large sardine with a reed through it which would burn for hours using the fish oil to fuel it. Amazing raw products used in such a simple way made early man quite the practical thinker and start the progression and evolution of harnessing light. We are now in 2016 where the light bulb has evolved recently into the Graphene bulb developed here in Manchester. Also the wide usability of the energy efficient LED which was first advanced and turned on 50 years ago by GE engineer Nick Holonyak. These are very exciting times that we are lucky enough to be witnessing and our film “The History of CIE and Light” explores all of this technology and the great minds behind it. 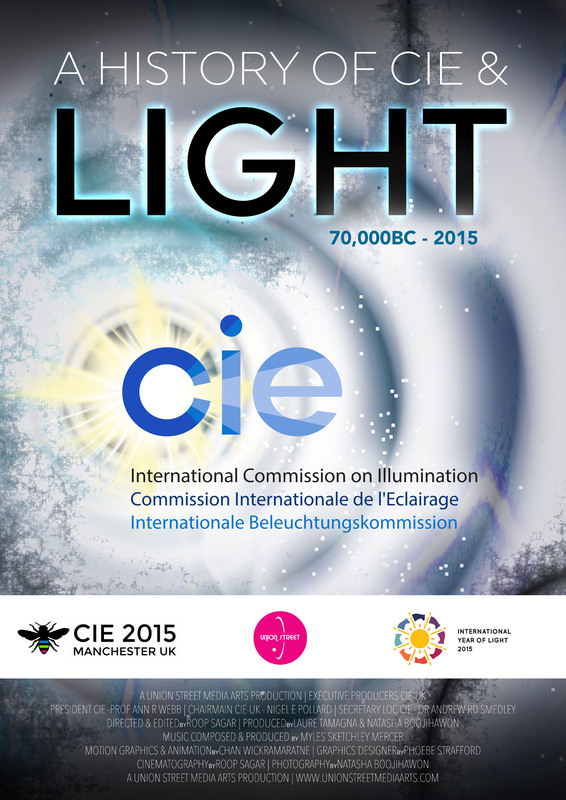 Tracking from 70,000BC to 2015 it’s got a huge expanse of time to cover but we managed to do it and the film was viewed by over 500 people at CIE’s quadrennial conference last July also apart of UNESCO’s The International Year Of Light. 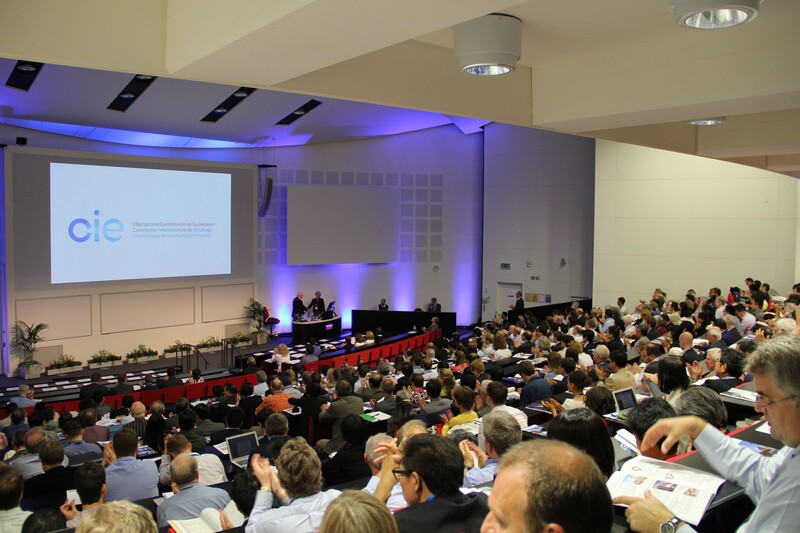 It was so warmly received that a second screening had to take place due to the delegates demands. 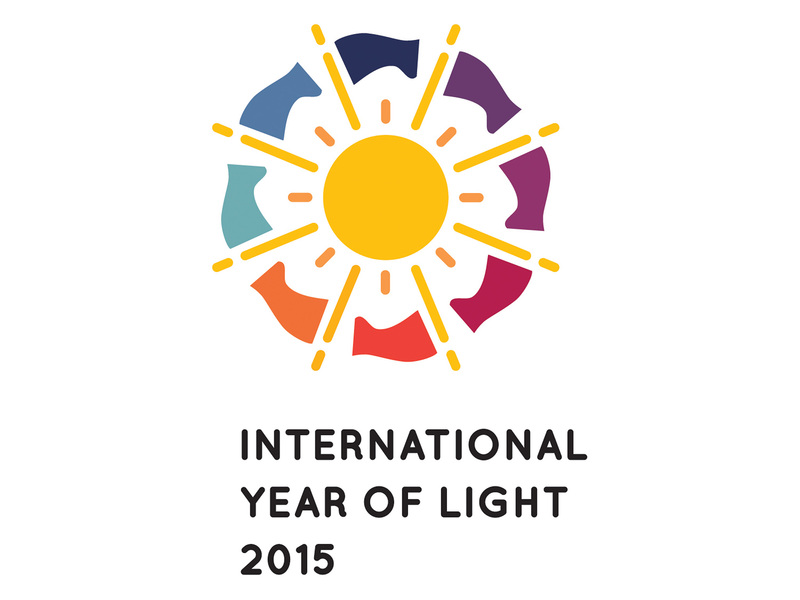 We were not aware at the time of producing this film until last month in Dec 2015 that the International Year of Light were holding a closing ceremony to mark and celebrate the year of light and Nigel Pollard, Chairman of CIE-UK, mentioned to us that they also were running a parallel International Year of Light Film festival to honour all the great films and artwork that has been created in it’s celebration and to pay homage to the creators. We thought “oh cool, worth a shot” then completely forgot about it and thought nothing of it. We are super excited to say that our film “The History of CIE and Light” has been officially selected for the International Year of Light Film Festival in the city of Mérida, Mexico from feb 4-6. This is a real honour for Union Street. A small creative collective from Old Trafford has been selected to feature in an International Film Festival across the other side of the planet in Mexico. Mexico is a destination we have on our list for must visit as it offers a great deal of interesting ancient architecture and sites are from when the Mayan Civilization was thriving back in 2600 BC. I was determined to go as soon as I found out that we were officially selected. Then I looked up the prices for the flights and realised that it might not happen. Flights are around £800 and due time restraints and with work commitment it’s just not plausible. 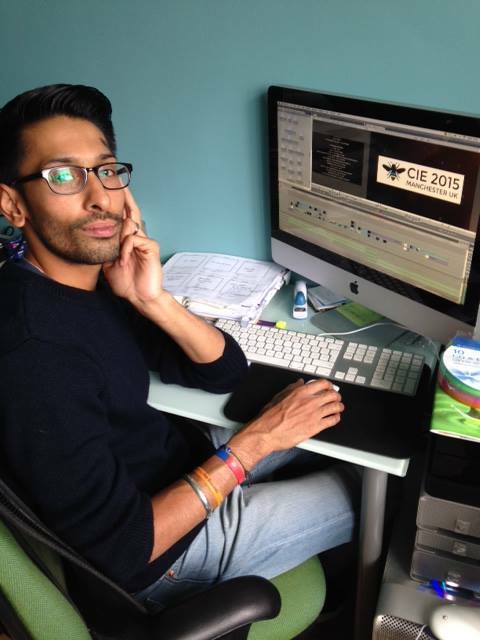 The CIE project started way back in November 2014 and we started by producing a trailer to attract an international audience to the event. 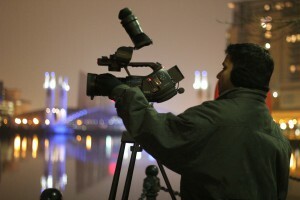 We captured some beautiful Manchester timelapse and spent 35 hours filming! Then we came to the main film for the opening ceremony for the CIE conference – research started in January 2015 and by the time June came we had done a total of 56 hours of filming, over 150 hours of editing and 102 hours of motion graphics and animation work to get it completed! And that’s not including the uniquely composed soundtrack! This film compiles the incredible history, achievements and inventions CIE and lighting for the past 100 years and what an honour it was to be a part of this event. We loved making it! It has the best of us in it. Don’t forget to SUBSCRIBE, LIKE, SHARE & COMMENT and Click here to WATCH the film! Ever seen this poster? If you think about it, it’s more truth than humour. Much of our Union Street work involves working with a whole host of very diverse individuals; recently we worked with a group of twenty-something’s on a media project and whilst the overall project was a big success, the road getting there was not a particularly easy one. As individuals, all the participants were bright, fun and eager to participate in the project but it was when placed together in groups is when the challenges arose. We’re also currently working with a large group of teenagers in a school, and when asked to split up into groups the pupils immediately flocked to their own cliques. 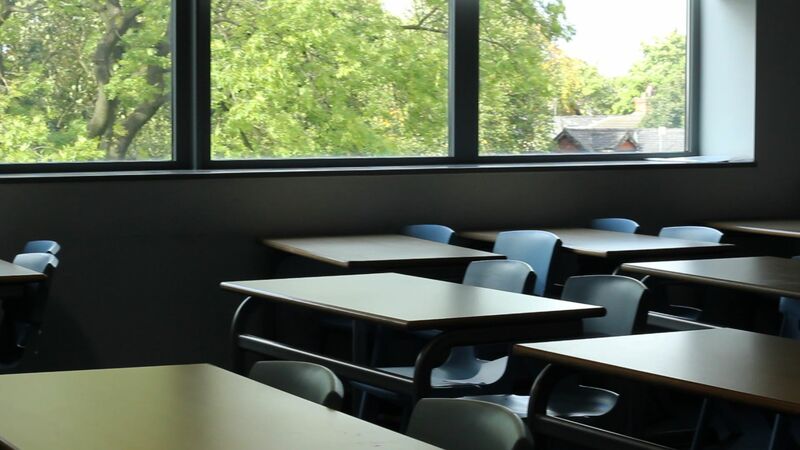 Those who turned up late were forced, unhappily so, into other groups and it became clear that those who were in their comfortable groups fared far better than those who were working with pupils they didn’t know, many of whom became totally disengaged. This is where the relevance of the poster comes in. From an early age we are taught that all you need is good grades in order to be successful in the outside world. But in fact, this does not seem the case as with the twenty-something’s. They were all intelligent, most of them were graduates and yet the project proved a real challenge for them. 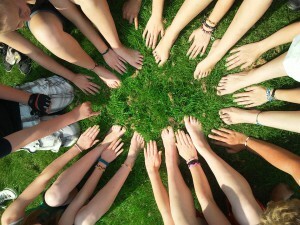 They lacked the experience of working in groups made up of strangers, who in essence are very different to them. But when you think about it, it was the most obvious outcome. If you’re taught to work in groups you are familiar with how can you be expected to know how to work in a group of unknown people? Whilst the ideal situation would be that we are all equal, the reality is that human beings are not made that way. There are always leaders and those who don’t feel the need to be in charge. 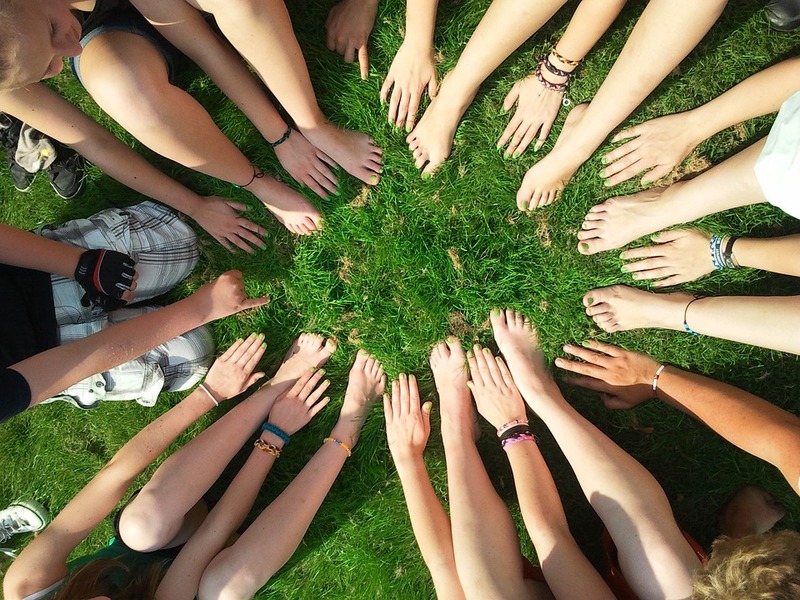 Inevitably, in groups of unknowns leaders quickly establish themselves and the rest are happy to let them. But of course there can be more than one, or perhaps the rest of the group are not happy to follow the ‘leader’. This is where conflicts arise. Group conflicts are nothing extraordinary, but for individuals who don’t know each other and lack the judgment on dealing with differing personalities, a significant amount of time can be lost trying to rectify issues. From a business perspective, if these issues are not solved, it can be severely detrimental to the project and the group and thus the company. Of course it’s easy for us to say all this from a distance – it’s not us in there experiencing these things, group dynamics, contrasting egos, different attitudes and so on. Having an overview on a group without a real emotional attachment allows you to assess things objectively. But it is not with some great insight into the human condition that we can do this, rather the more simple fact that we went through this ourselves. In fact everyone does not matter what field you work in. We go to school, get taught one thing and then you leave and realise that everything you thought you knew, wasn’t exactly true. The pupils in school were asked what they thought would happen if they didn’t do well in school, and the majority responded with scenarios involving homelessness or prison. It’s only after leaving school and working in the real world do you realise that an F is not the path to a jail cell or a doorstep. Good grades means you know a lot of facts, not that you will be successful. The reality is you also need to know how to productively work with others in order to become prosperous. You can have straight A’s, but if no one wants to work with you, then what’s the point? So for those who are about to enter the working world, take heed, the world may not be what you expect. And for those who have any influence on a young mind maybe mention that life is full of new challenges. But challenge is a good thing too. It’s not just after school that we face hardship, as we get older we face more and more change be it in work, health, relationships…. 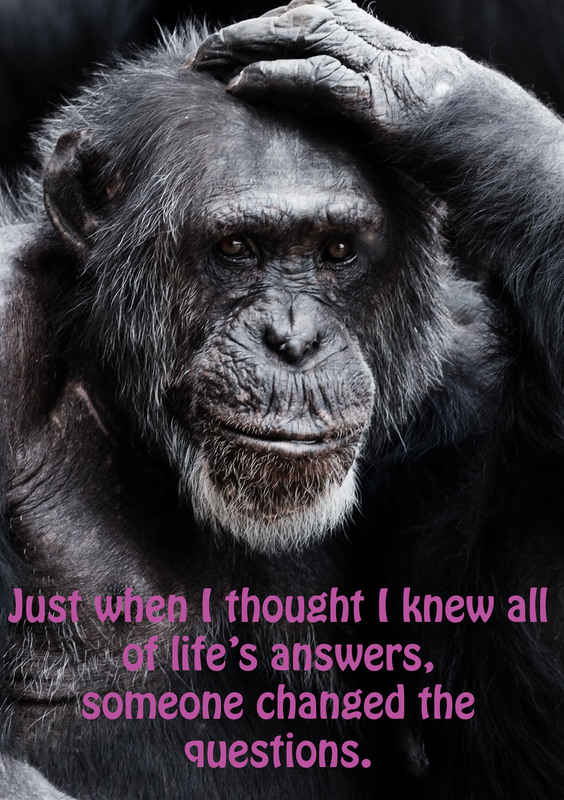 Perhaps the lesson is, if the ‘questions have changed’ we need to adapt to the new answers that can only be found through experience which provides us with the judgment on how to deal with said situations. The unpredictability of life is what stops us becoming complacent and more importantly, keeps it interesting. Where’s the fun in knowing what’s around the corner all the time? These days you can’t go a week without hearing about some sort of cyber attack going on in the world. Whilst most of the ones you hear about involve big companies and vast quantities of data, never forget that these ‘hacks’ began with just individuals being targeted and whilst these big companies make the news, individuals are still being targeted. A lot of these cyber invasions involve virus that capitalise on any vulnerabilities in your computer system., these viruses can do anything from just slowing your computer down to opening up a virtual door for someone to come and have a rummage around your files. 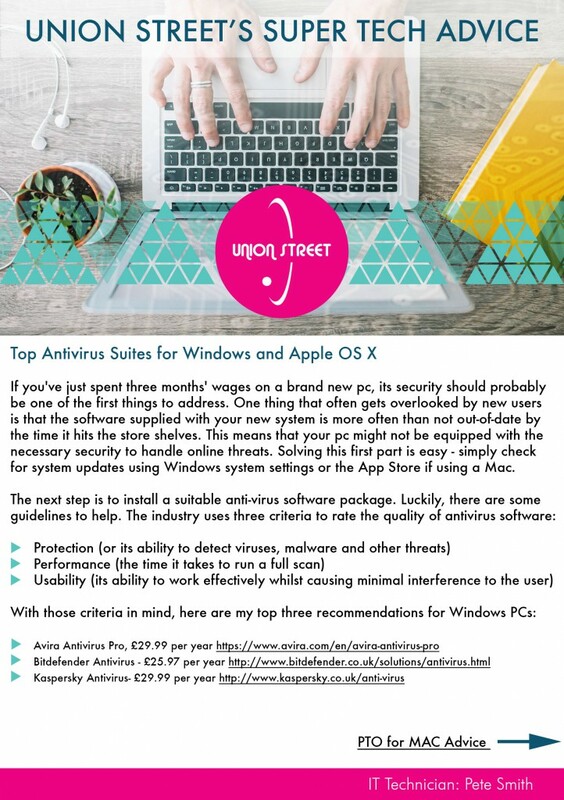 Our IT Guru has done a lot of research into this and put together a short fact sheet detailing his top 3 best anti-virus suites on the market today. And MAC users, gone are the days when people didn’t target you, there’s are top three Antivirus suites for MACs too. When it computers to computer protection it is far better to defend yourself from attack than to try and cure yourself once the virus has got in. 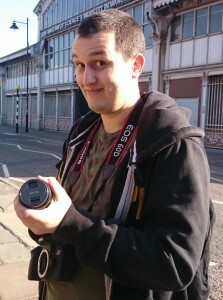 Whilst out filming, Union Street and Producer James Meehan happened upon a former soldier who was suffering from PTSD (Post Traumatic Stress Disorder) and had become homeless. During a lengthy conversation about how and why he had found himself in this predicament, he discussed what services were available and what he hoped for in the future. After such an emotional and thought provoking conversation, the team decided to investigate further and try to find out who and why people become homeless, what people who find themselves in such a situation can expect life to be like and what assistance is out there for them. 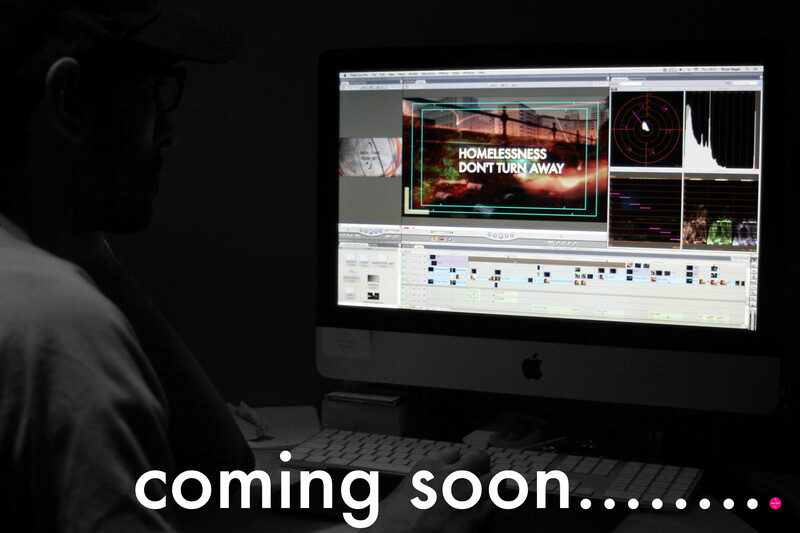 Talking to those without a home and those who choose where they go, this film uncovers the harsh reality facing todays homeless and why we shouldn’t turn away. Unlike so many other media companies we don’t wait for clients to ask us to tell a story. We’ve always maintained a strong social conscious, so if there’s an issue that needs to be to raised we don’t need a pay cheque to tell it. Watch out for the documentary coming later on this year… For more information, or to get involved, contact Roop on roop@unionstreetmediaarts.com, James on james@unionstreetmediaarts.com or call them on 0161 877 3124.